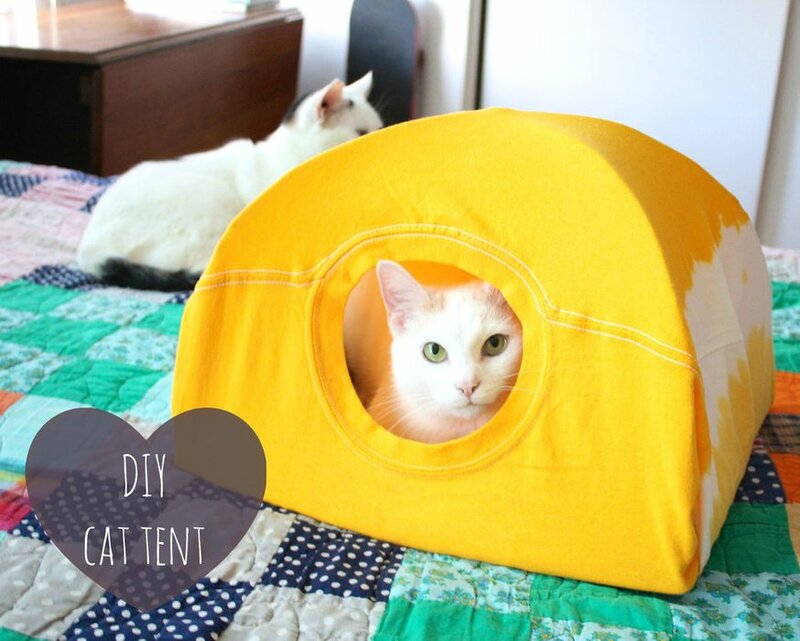 I kept seeing photos of cat tents on Pinterest and being shared on Facebook, but none of them had good instructions! I decided to make a cat tent for Luna and document it so you guys could make one too. ?